DIEN BIEN (VNS) — A six-month-old sun bear (Helarctos malayanus) will arrive at the Viet Nam Bear Rescue Centre tomorrow after having been rescued by AnimalsAsia. The baby sun bear, weighing 15 kilograms, was rescued in late February from poachers by forest rangers in the northern mountains of the Dien Bien Province's Nam Po District. It was then moved to the centre for further care. 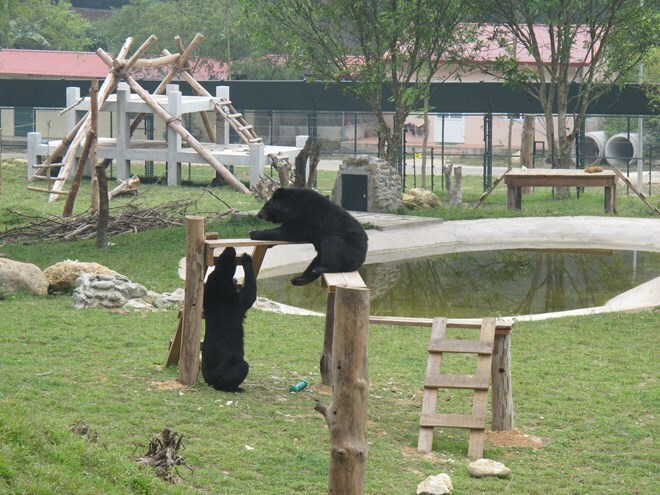 AnimalsAsia is committed to helping it integrating with other sun bears at the centre.